This weekend is going to be a scorcher. So slap on the sunscreen, dig out your coolest sunnies and make the most of it with these free events. 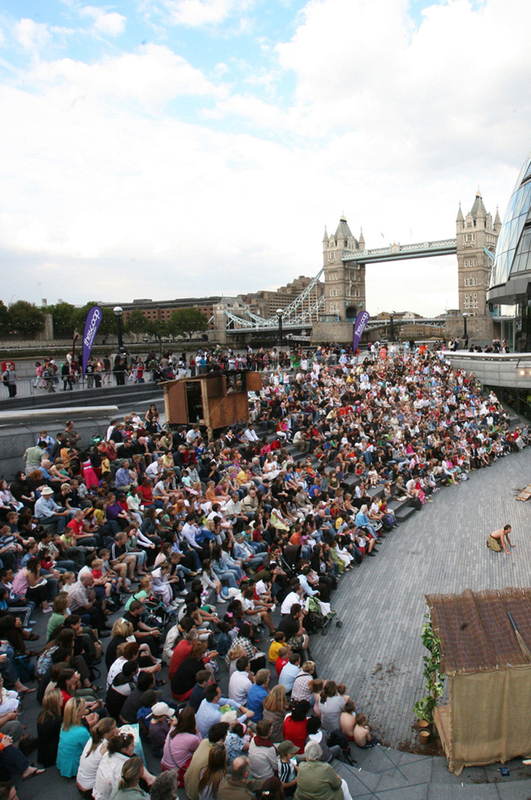 This festival of arts is running all summer-long in The Scoop, the outdoor sunken amphitheatre, at More London. From 3 July to 26 July, it’s the Free Music season, and this Saturday there will be an all day dance concert by Project Dance. Visit the More London website for more information. Discover a different side to East London with this off-the-beaten track tour. All the guides live locally and are actively involved in the creative community. 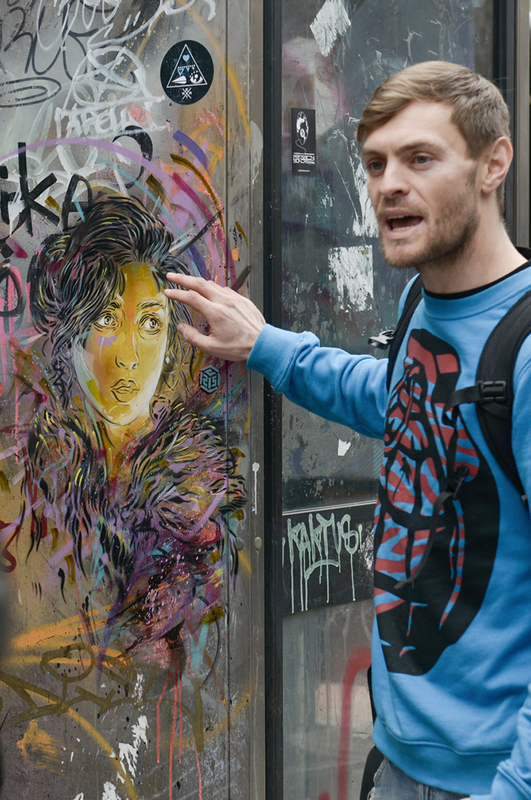 You’ll hear about the history and culture of Brick Lane and Shoreditch, while discovering the street art scene. Visit the website for more information. Booking is essential and you pay what you like on the day. Every Sunday, from 8am to 3pm, this East End institution is transformed into an oasis of foliage and flowers. Everything from bedding plants to 10-foot banana trees is up for grabs and the air is intensely scented. Wander around the small art galleries, cupcake stores and vintage shops that sit alongside great pubs and cafes. 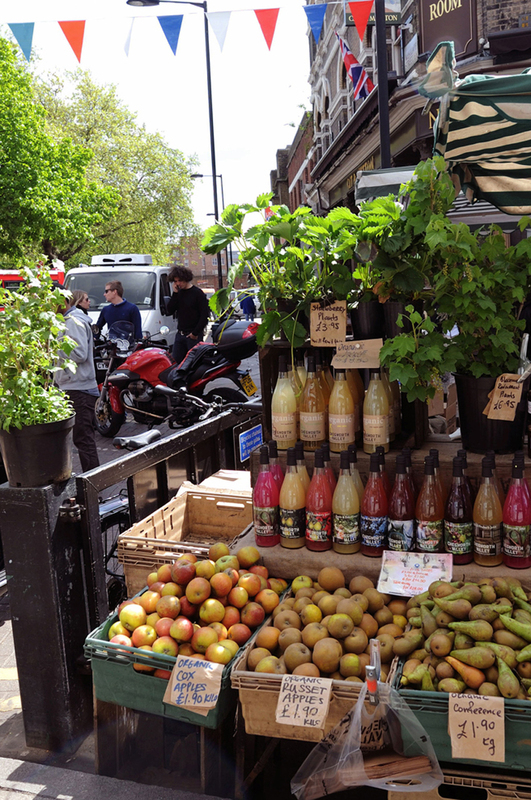 This old Hackney market, sandwiched between London Fields and Regent’s Canal, is the perfect place to find delicious foodie treats, fresh veg and vintage treasures. Spend this Saturday wandering the stalls and cafés that spill onto Broadway from 9am to 5pm. 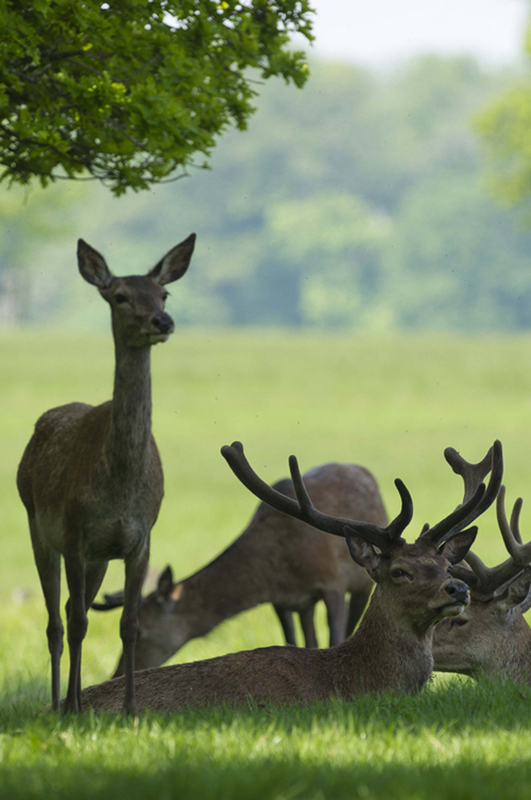 A walk around Richmond Park is the perfect solution to a gloriously sunny day in London. Take a picnic and wander along the seven-mile perimeter of the city’s largest royal park. You’ll also spot the deer chilling in their favourite spots. 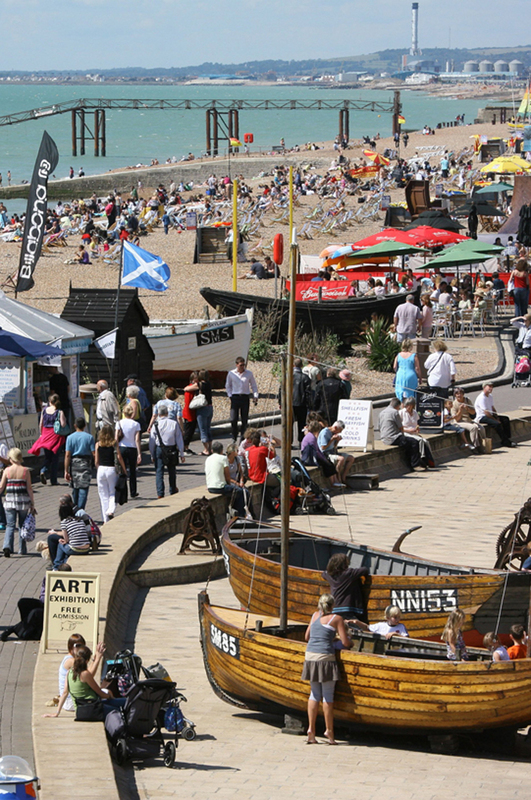 Brighton beach is always a brilliant venue for a sunny weekend but make sure you add a dollop of culture to your day by checking out the 2020 Vision Exhibition on the seafront. 2020 Vision is a nationwide nature photography project that wants to reconnect fragmented habitats and show that healthy habitats are essential for wildlife and people. Click here for more information. 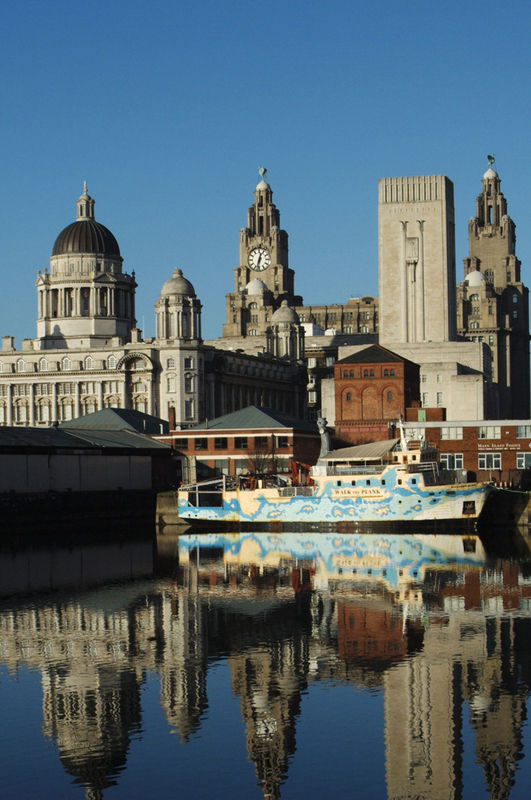 This open-air bazaar, opposite the Albert Dock and Liverpool Waterfront, will showcase the work of local creative entrepreneurs and artists. Peruse a vibrant mix of art and craft creations, including homeware, original prints and photography, handmade beauty products, upcycled accessories, textiles and jewellery. Check out the website for more information.